Raising quail on your homestead? 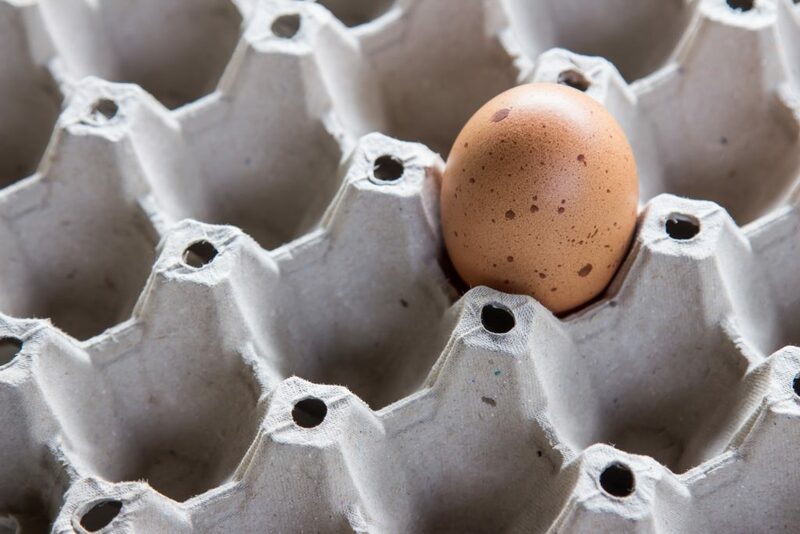 Or perhaps you have noticed these tiny, splotchy eggs on the stands of your farmers market or on the shelves of your local health food store? Whatever, the case, you may be curious about what to do with quail eggs. There are some nutritional differences between quail and chicken eggs — but they may not be what you think. According to the USDA National Nutrient Database, quail eggs have about three times as much iron per gram as chicken eggs. Quail eggs have comparable protein per serving to chicken eggs, but they also have more than twice the amount of cholesterol per gram. While that is mostly healthy, high-density lipoprotein cholesterol that protects against heart disease, quail eggs are also slightly higher in saturated fat than chicken eggs. Quail eggs are smaller and more delicate than chicken eggs, which impacts the timing and technique of preparing them. Quail eggs also feature prominently in international cuisines. In some South American countries, boiled quail eggs are sold by the bag on the street, cooked into empanadas or served as a topping on hamburgers and hot dogs. Quail eggs are especially popular in Asian cuisine. In Vietnam, boiled quail eggs are sold on street stalls as inexpensive snacks. In Chinese cuisine, quail eggs are often added to hot pots and cooked into steamed buns and stuffed rice, also known as zongzi. Raw quail eggs are also used in fine Japanese sushi.